With so many planets in retrograde at the moment, Jupiter finally coming out of it will be relieving for many of us. For those who might not be aware Jupiter is the planet of thought and good fortune but also judgment and honor. As Jupiter comes out of retrograde things will be changing. The end of this retrograde is going to bring forth a lesson for us all. In the beginning of this retrograde we were pushed to slow down and really take the time to figure out who we were and where we were going as this retrograde comes to an end things will begin speeding up. Any of those challenging behaviors we have been faced with will finally be dying down. 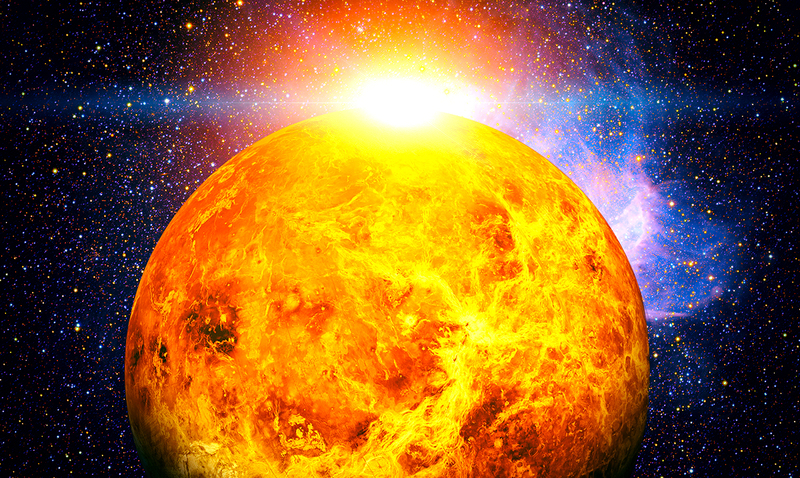 The retrograde itself ends on July 10th and will be at 13 degrees Scorpio. By the time it is over, our bodies and souls will be reenergized and ready to continue forward. Any sense of greed, self-righteousness, or wastefulness we have been dealing with will have finally been worked through. Through this retrograde, we were able to truly admit the problems we were faced with and begin to work through them. As the end draws near we also grow closer and closer to that sense of happiness and success we have been seeking. We might be left with some kind of imbalance or issues that need correcting as the retrograde comes to an end. The weeks following will be able to resolve any situations that have not been dealt with. You will rise up from this and no longer stop yourself from really achieving all that this world has been pushing you to. Embrace the energies before you, before they make their exit and give yourself time to really take them in. For more information on this please feel free to check out the video below. While this retrograde is coming to an end it is still going to bring forth a deeper meaning.